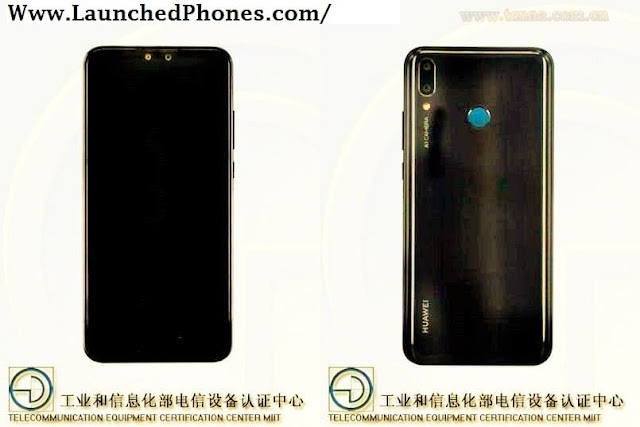 Huawei Y10 2019 will be an upgraded variant of the Huawei Y9 2018. The full specifications and features are revealed on TENAA before the many months of launch. This upcoming Honor mobile phone got the certification of 3C too. The codename of this phone is JKM-AL00. 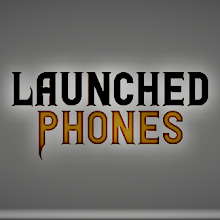 This phone will be launched with better cameras and better battery than the previous version. The pricing is not confirmed by this phone will be launched with the two variants. The first variant of this phone will be launched with the 4 GB of RAM and the 64 GB internal storage. The higher variant of this phone will be launched with the 128 GB internal storage and the 6 GB of RAM. This phone will be launched with the 6.5 Inches infinity display( I don't understand why companies are launching this size phones). The display can be launched with the notch because the aspect ratio of this display is 19.5:9. The display will be FHD+ and the resolution of this display would be 1080x2340 Pixel resolution. The processors are not confirmed but this will be launched with the 2.2 GHz Clock-speed( I think Qualcomm Snapdragon 660 will be used in this phone). The phone will be launched with the four cameras but this won't be launched with the triple rear cameras. Actually, you will get the dual-front and dual-rear cameras like Honor 9 Lite.